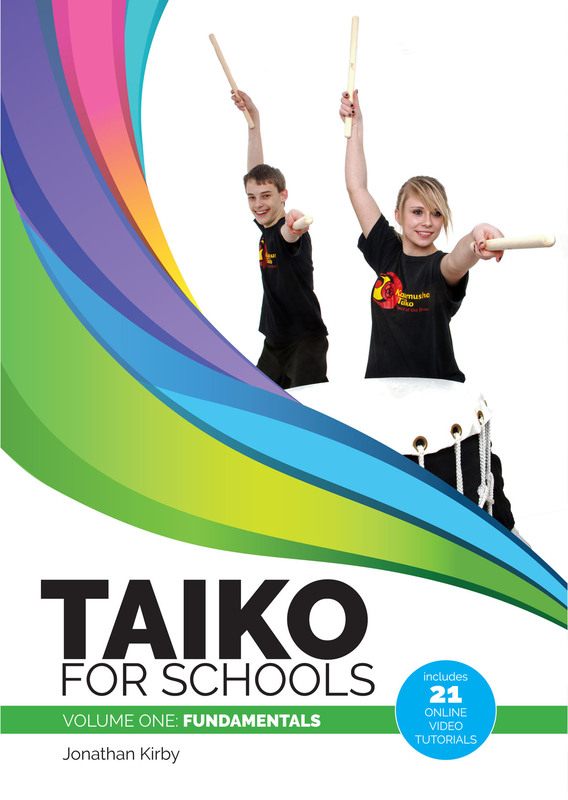 Working with teachers in North Devon, Jonathan Kirby has created a new set of “bite-size” materials designed for teachers in primary and secondary schools who want to start teaching taiko, or who are already doing so and want support materials that they can use quickly and easily themselves, or make accessible directly to their students. 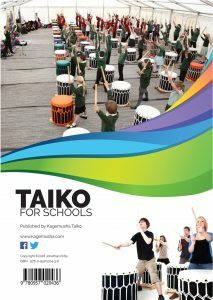 Taiko for Schools was commissioned by Devon Music Education Hub, Taiko Outreach Programme, working in partnership with Kagemusha Taiko. The content of Taiko for Schools can be explored by looking at the list of online videos which can be found here. The videos are password-protected, for use by purchasers of this book. Intended for primary and secondary schoolteachers in the UK, the book is available for purchase through PayPal, price £25 GBP including postage and packing. We can send it worldwide, but if you live outside the UK, please select the appropriate payment option, to cover the higher postal charges. Thank you. 1.Invocation. 2.SlipJig. 3.Congruenza. 4.Beowulf. 5.Evensong. 6.Kindred Spirit. 7.Tearaway. 8.Frantic. 9.Stepping Stones. Compositions 1-8 by Jonathan Kirby, 9 by Oliver Kirby. Tracks available for download individually. 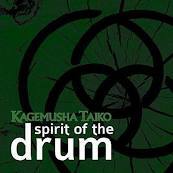 Spirit of the Drum can also be ordered direct from Kagemusha Taiko, in the event of difficulty obtaining it from other suppliers. This song is a celebration of reaching out and making friends across cultural, geographic and political boundaries. 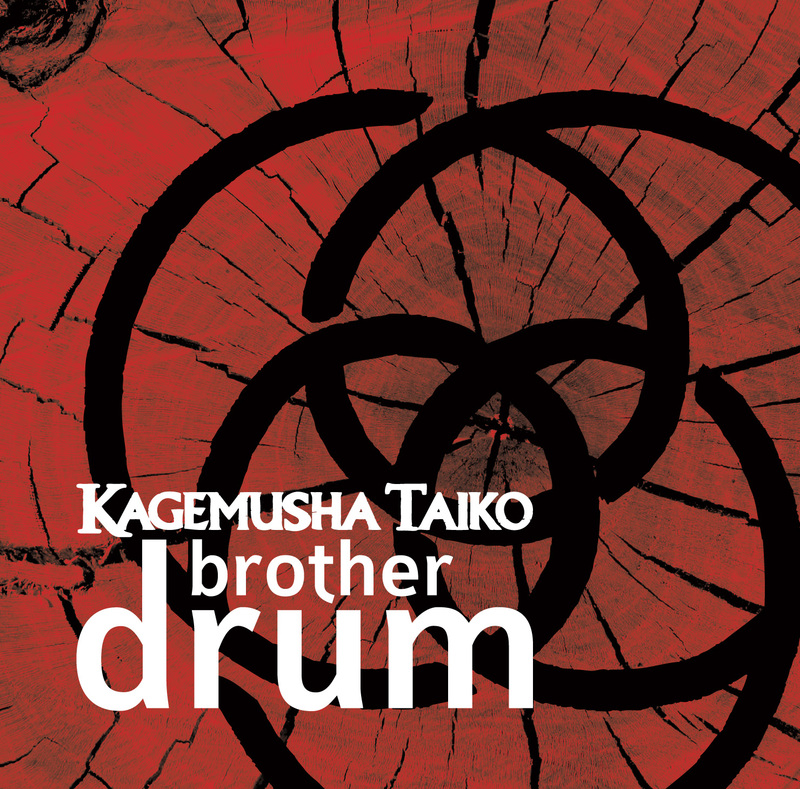 To read more about the Brother Drum project, including a link to video of a studio performance click here. All compositions by Jonathan Kirby. Tracks available for download individually. 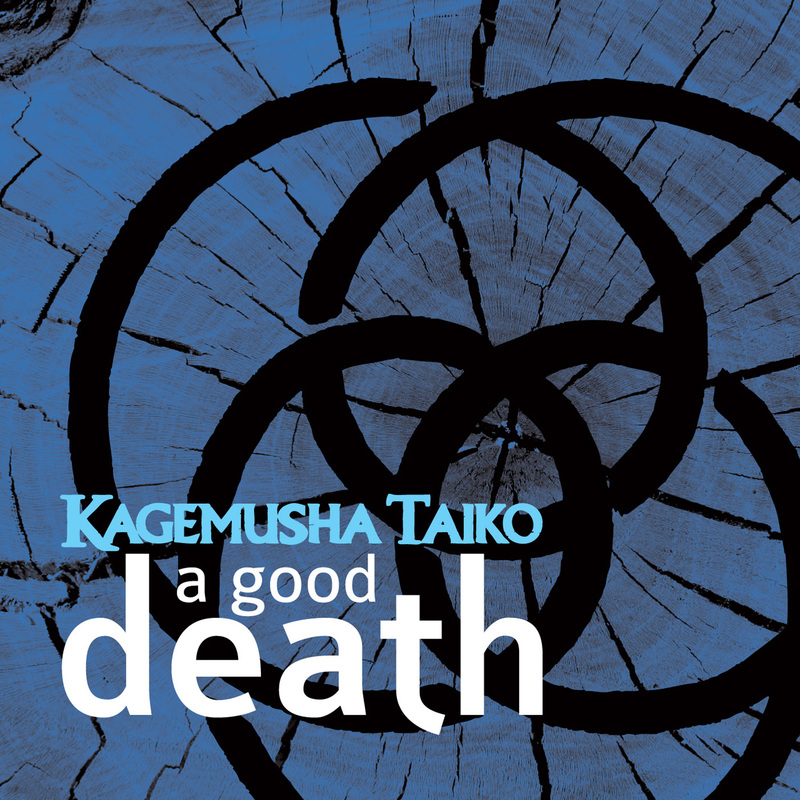 A Good Death is released in partnership with Hospiscare. Click here to read more about the project. 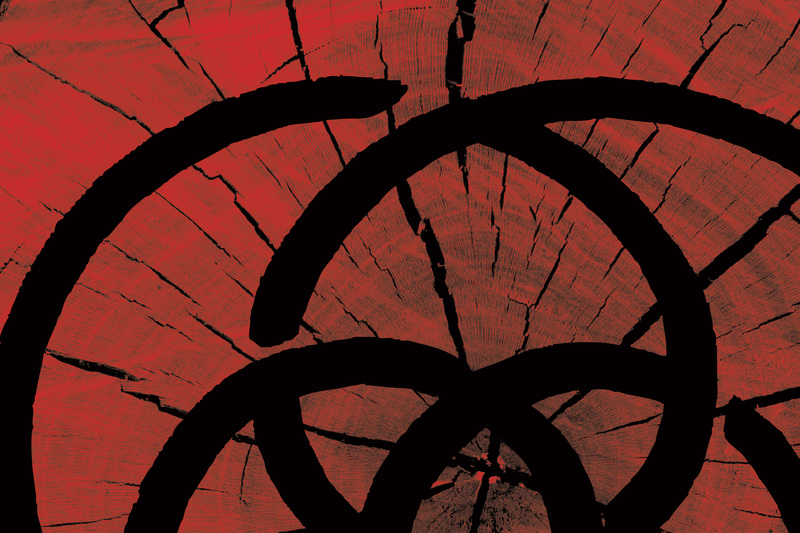 July 2014 saw the first-ever World Taiko Gathering, which took place in Los Angeles. The high-point of the 3-day event was the series of 3, sold-out “Taiko Nation” concerts. Kagemusha Taiko were honoured to be featured in the line-up, and performed three pieces as part of the show: A Rock and a Hard Place, SlipJig, and Kindred Spirit. 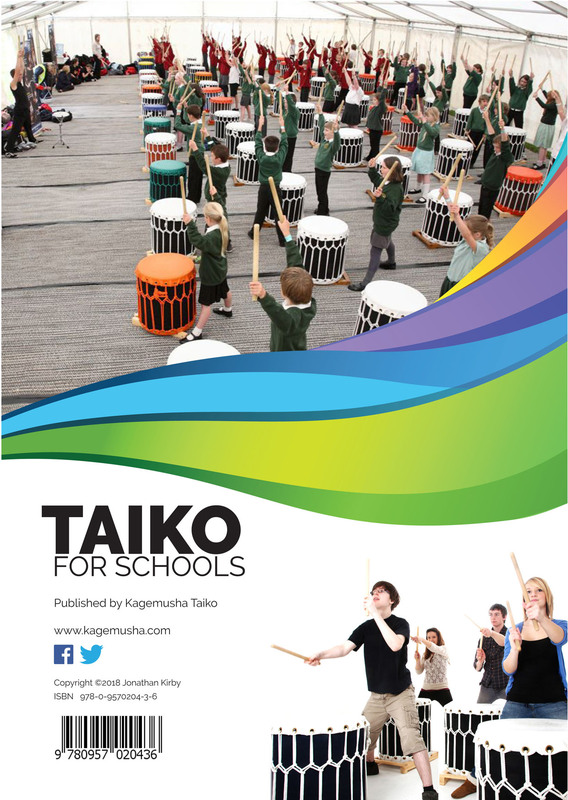 The “Taiko Nation” DVD, produced by Taikoproject is now available in the UK, from Kagemusha Taiko. £12 + p&p (price dependent on delivery address).